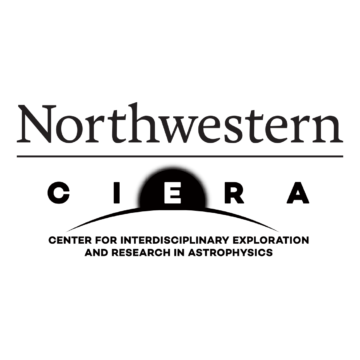 Visiting researchers often give special seminars during their time at CIERA and Northwestern. The seminars are aimed at researchers and college students and contribute to the vibrant and collaborative research environment at CIERA. Topics include every area of astrophysics. Dates & times vary throughout the academic year. 2145 Sheridan Road, Technological Institute (Tech).